Financial employee resource guide brochure. Main task is develop employee resource guide for our Financial Service Companies. 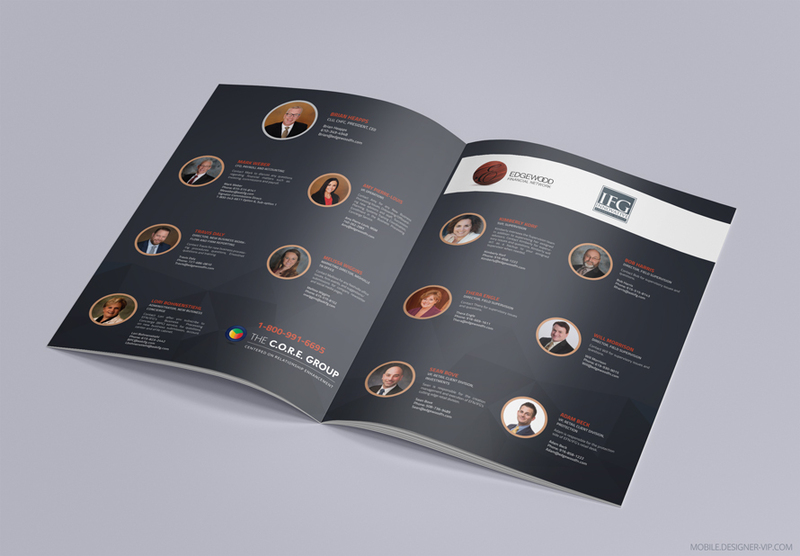 Need a designed brochure for our financial service company to be sent to a large number of financial advisors. The brochure will include logo and pictures of some firm staff. I will rely on you heavily on the format and design. Would likely use Vista print for printing brochure, and their website says the unfolded size is 11X17 (bifold) – open to suggestions on other online printers for a heavy stock glossy print. Brochure should contain staff names and pictures to send out to our 200+ advisors across the US. Document iclude our office staff that work directly with the advisors. The sheet is other contacts that our advisors may need to call for certain things. Created high quality brochure for a company with turn round – ~5 days. 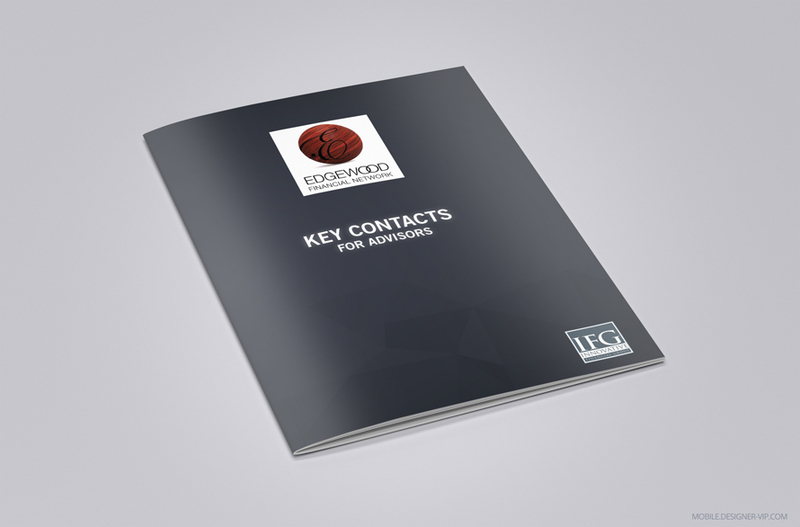 If you need design a brochure or guide our studio can help.